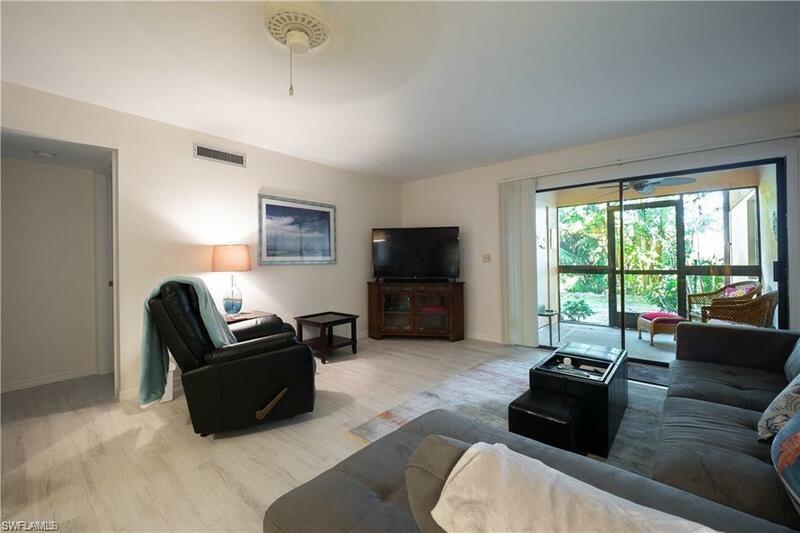 6136 Whiskey Creek Dr #505, Fort Myers, FL 33919 (MLS #219013635) :: Clausen Properties, Inc. 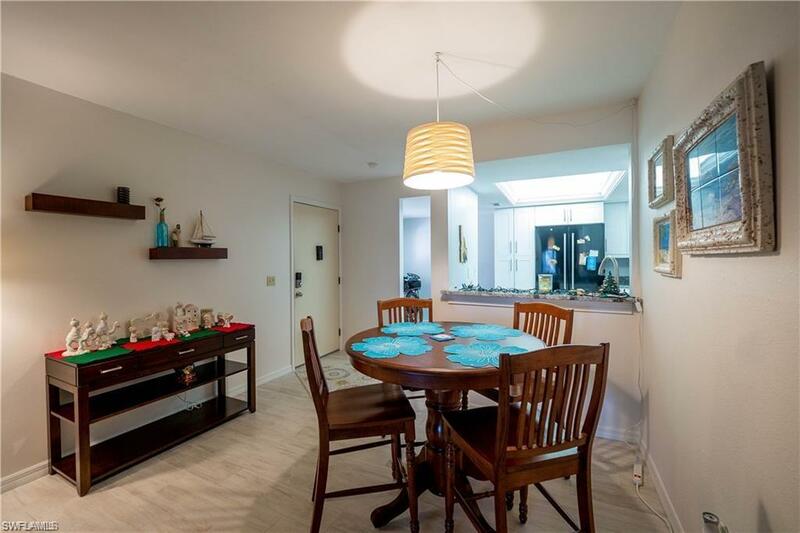 Beautifully renovated 2/2 condo in Whiskey Creek. 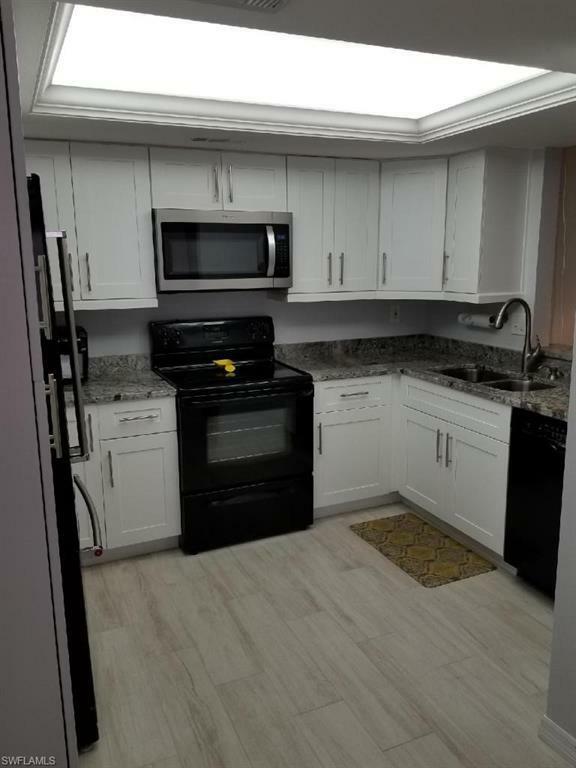 Completely FURNISHED and available April 2, 2019. Can modify possession date if necessary. New appliances, private setting. 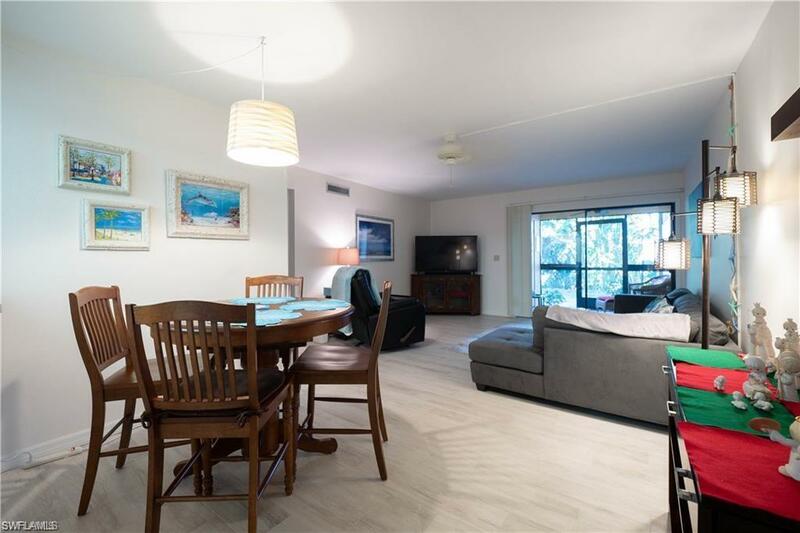 This unit is on a corner and faces a creek and woods, so you have privacy on your lanai and a peaceful setting. Central to downtown, airport.....close to shopping and short ride to beaches. Assigned carport and additional parking. Community pool, tennis and activity center. Tenant ONLY PAYS ELECTRIC....everything else IS INCLUDED, including cable and high speed internet. SORRY, NO PETS. Listing courtesy of Tom Speicher of Riverside Realty Group, Llc.